The newest sewing club in Sun City Oro Valley is the Machine Embroidery Club. 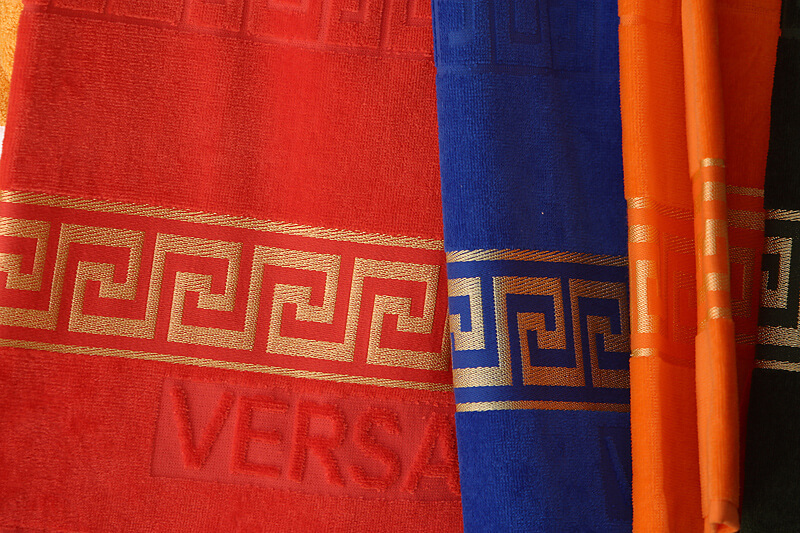 Training: Contact Karin Frohlich (825-5278) to set up training on the embroidery machine. You must first have Thimblelenas orientation and dues paid. The purpose of this club is to share experiences with other like-minded gals. We have lots of fun! Thimblelenas has a Brother PR650 6-needle embroidery machine in the Sewing Room. Brother and Rose designs are available as well as any personal designs downloaded from the internet. The format needed is .PES. 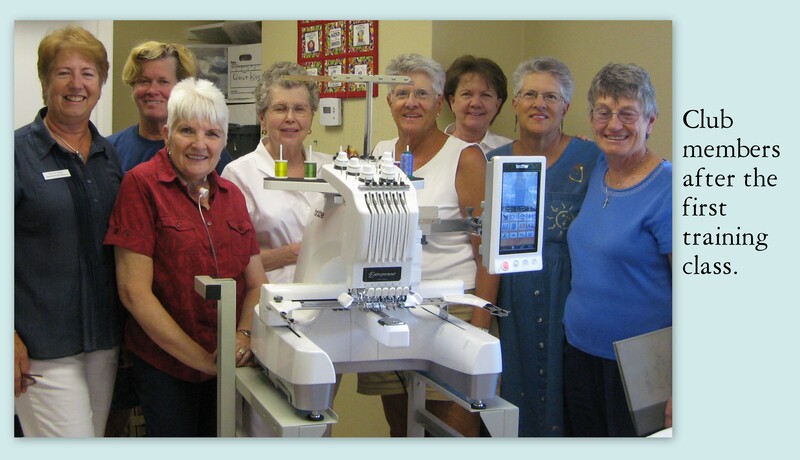 Contact Karin Frohlich (825-5278) to set up a training on the Thimbelenas’ Embroidery machine. You must first have Thimbelenas orientation and dues paid.